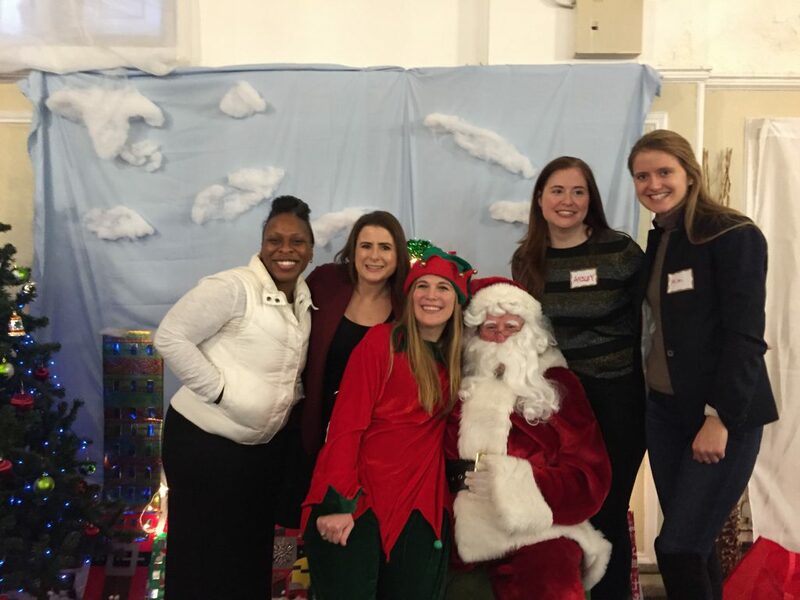 As you know the holidays can be very difficult for our client families and we are tremendously grateful to these companies and organizations who make it possible for us to provide gifts that their children may not otherwise receive. 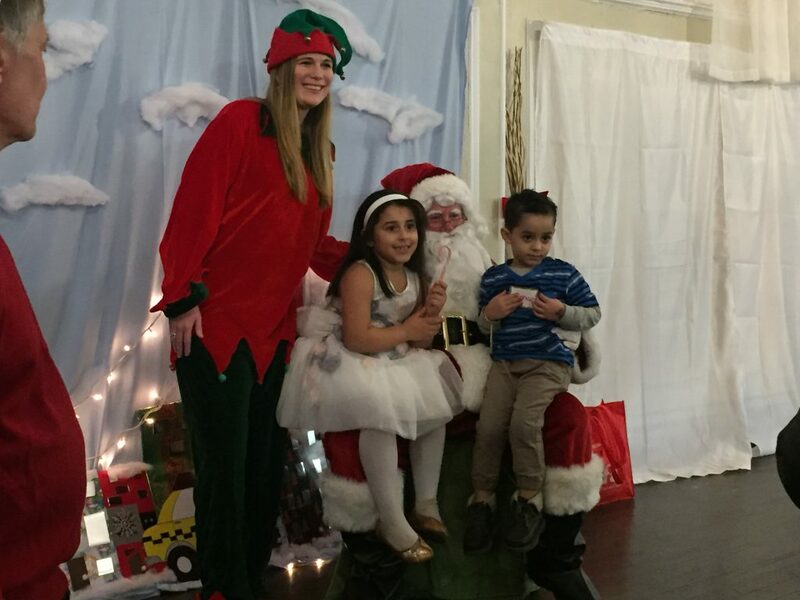 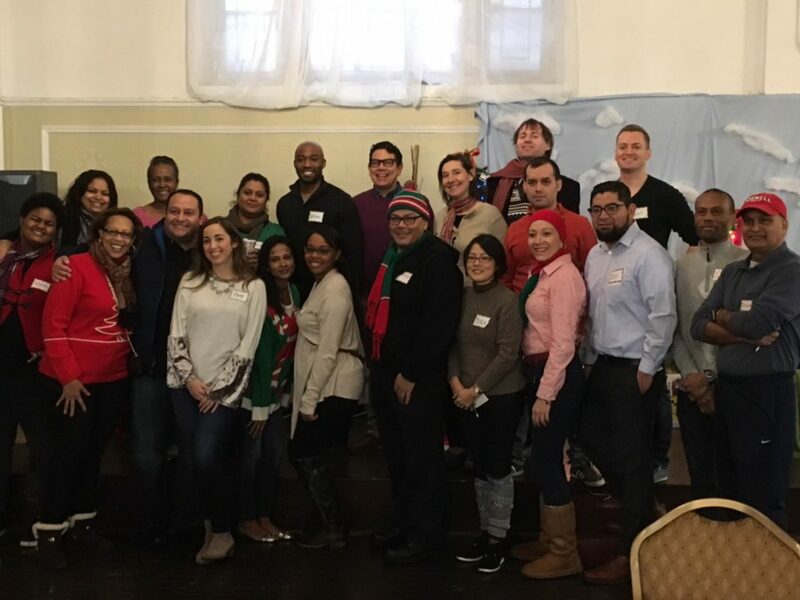 We thank everyone who contributed to the Toy Drive and volunteered their time during our Holiday Party. 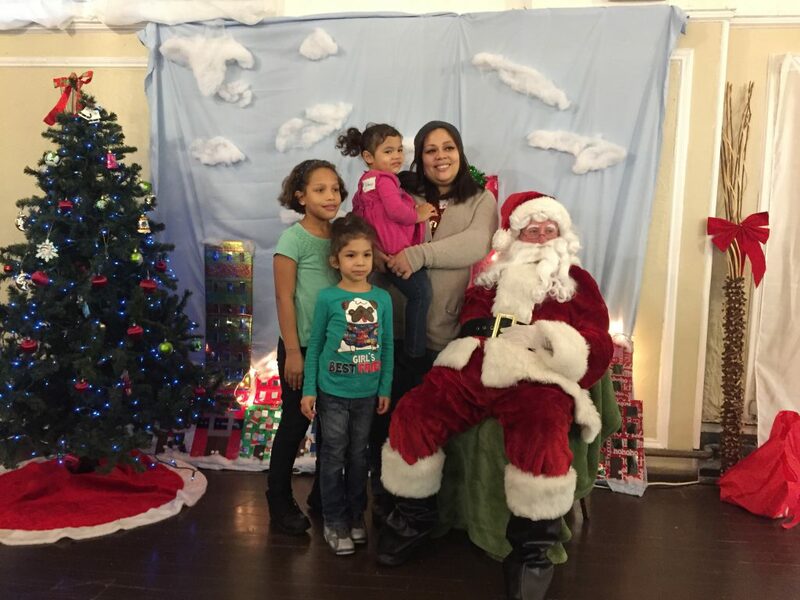 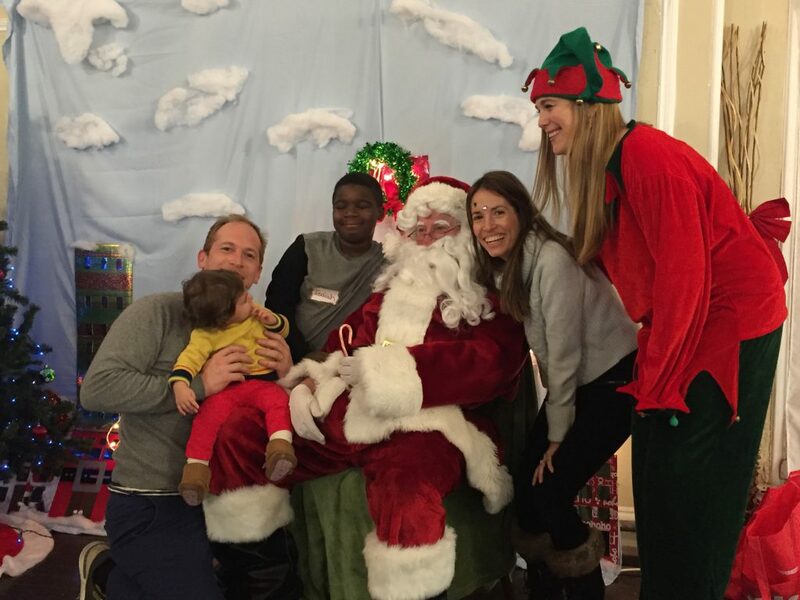 Look at pictures below of volunteers and client families taken Saturday. 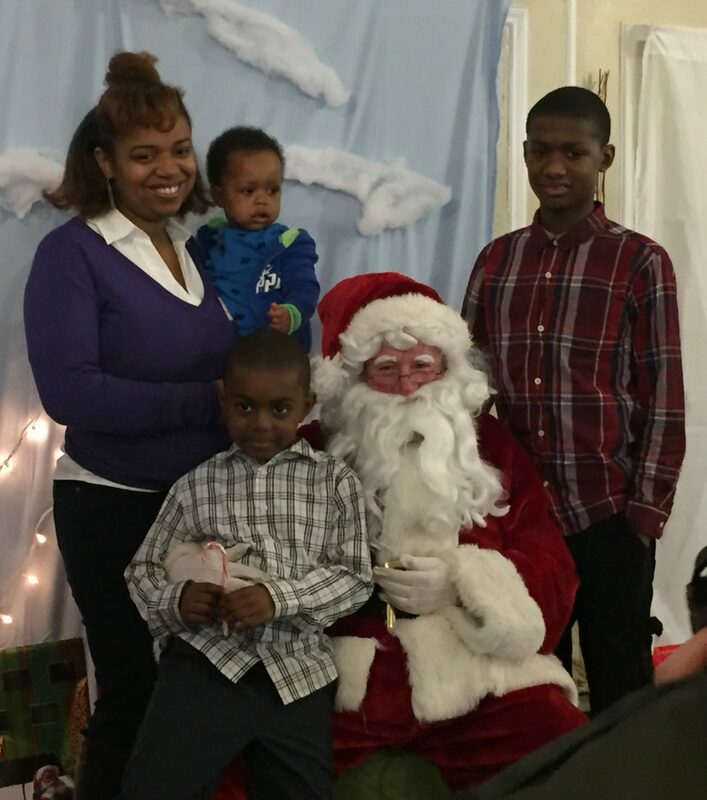 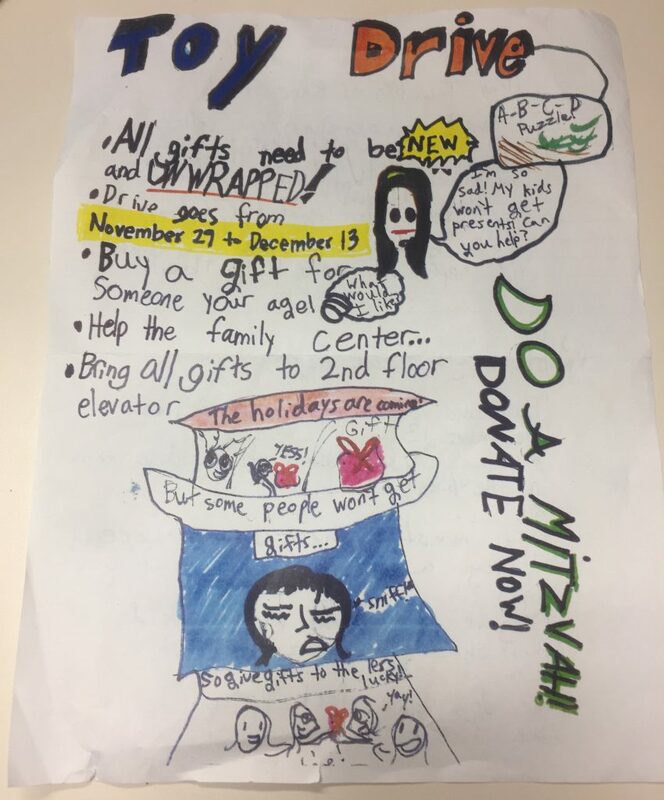 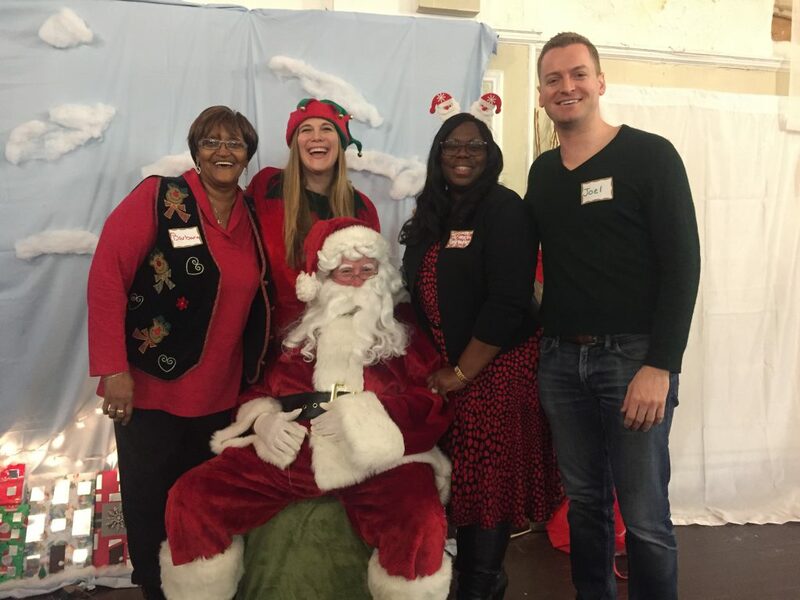 Though the toy drive and holiday party are over, our clients need your support year-around. 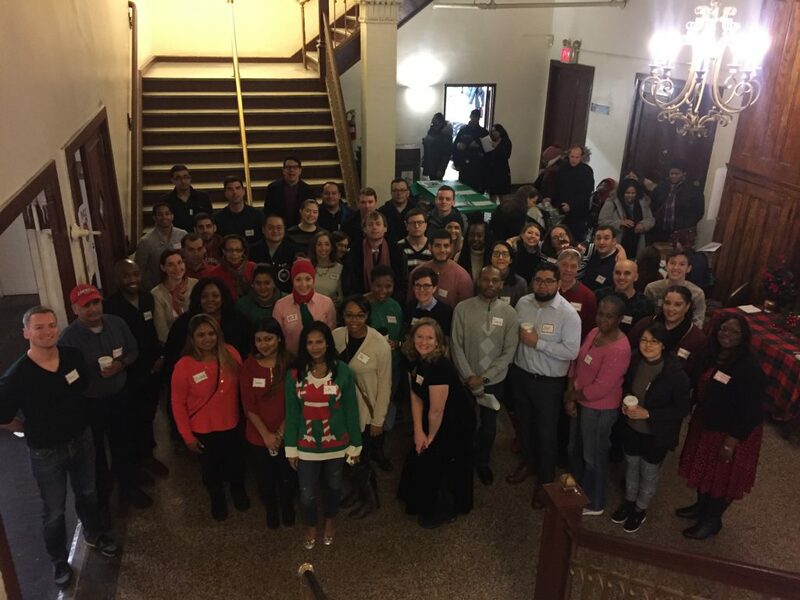 If you missed the opportunity to contribute to these events, please donate now and help us continue to provide expert legal, social, and mental health services to vulnerable fellow New Yorkers.